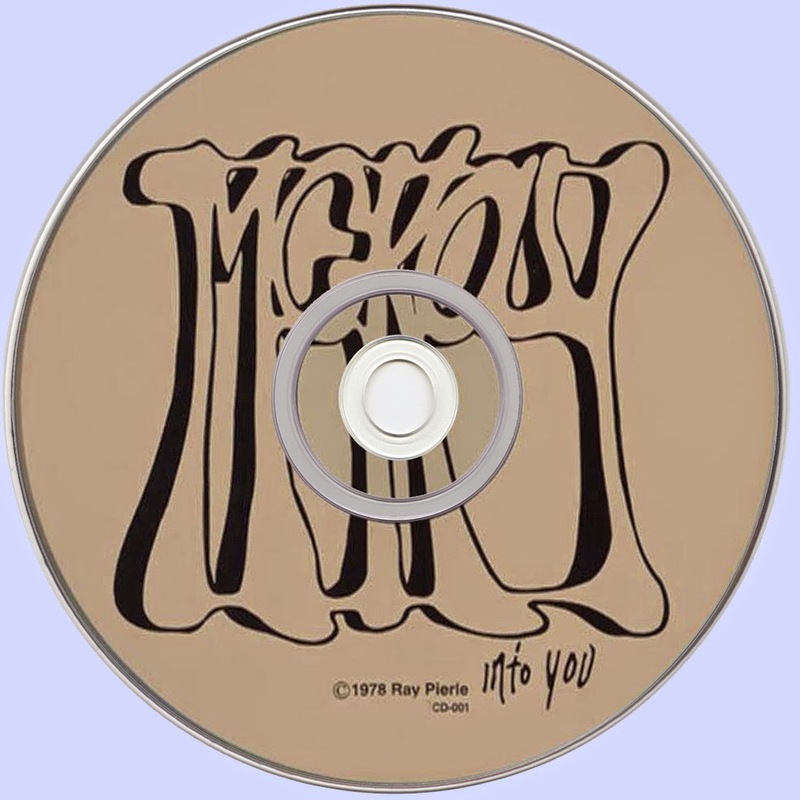 McKay Into You was originally released in 1978. Our band was called Loos during the making of McKay but by the time the LP was completed the band no longer existed. 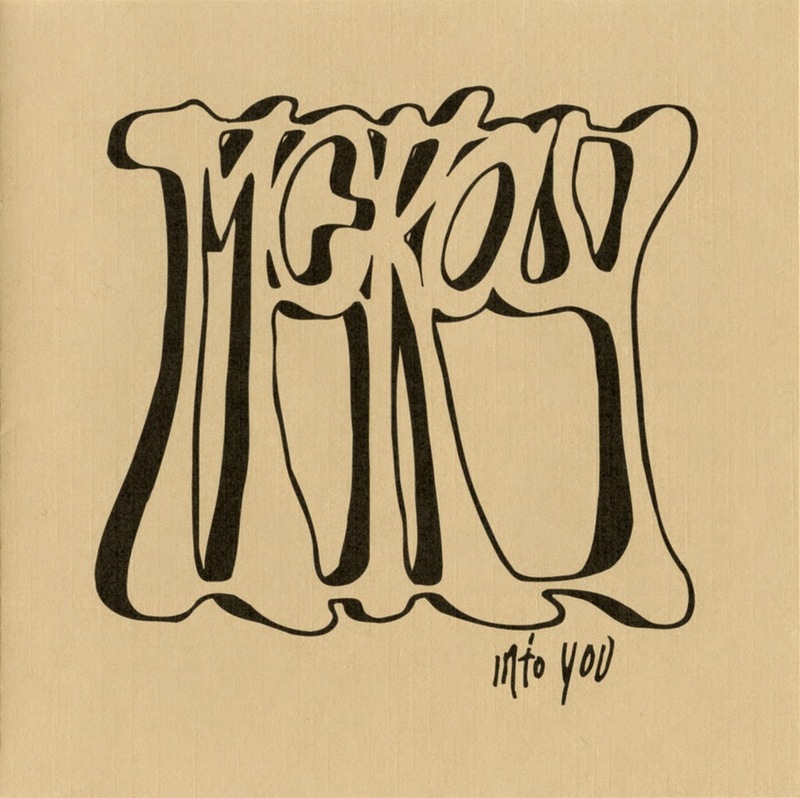 The front jacket of the LPs read "McKay Into You" and the backs were blank. it took two years to complete and was first recorded at Blue Mountain Studio in Indianapolis with Bud Osborne engineering. Out of the ten recordings completed at Blue Mountain only four were used for McKay: Eleanor, Roll on Life, On He Goes and the beginning to The Wind. The rest were replaced or or rerecorded in my home studio on a four channel Teac reel to reel. Actually, it was a room with mattresses, dirty clothes, musical instruments, beer cans, paraphernalia, etc. The musicians, Glen Pierle, Norm Preston, Steve Whaley and I would congregate and partake and dabble in multitrack recording. The vocals and lead guitars in some songs were dubbed later. While some of the songs are of a serious nature lyrically, the recordings or parties were a lot of fun as you can hear. Most of the rhythm tracks with drums, rhythm guitar and bass were recorded live, some with one microphone, then leads and vocals were dubbed later. Recording live together was short lived for us, though we're all still actively playing music today. A really unusual set from the mid 70s underground – recorded by an obscure group in a tiny studio, but with a care and class that easily matches bigger records from the time! The guitar work is excellent – as tight as any heard on 70s AOR albums of the period, but much more relaxed, and not nearly as slick – so that the chromatic tunes really have a way of cascading out and illuminating the surprisingly sensitive lyrics of the tunes! The overall style is a bit hard to peg – might be roots or country-tinged, but not really – and with the intimacy of folk at times, but definitely an electric album all the way through. Whatever the case, it's a great lost treasure that has really held up over the years – if not grown even better!